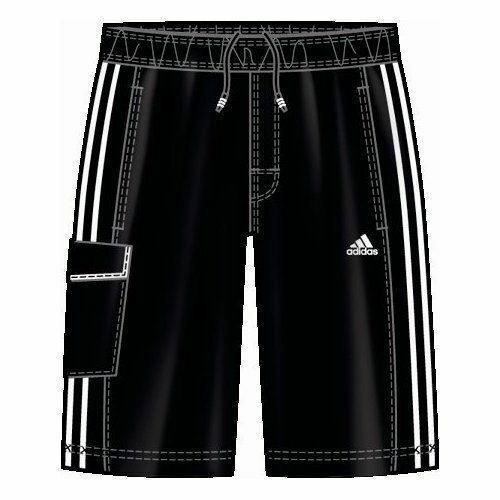 The Adidas Boys Classic Swimming Shorts are both stylish and functional, and feature the classic Adidas logo and three stripe design. 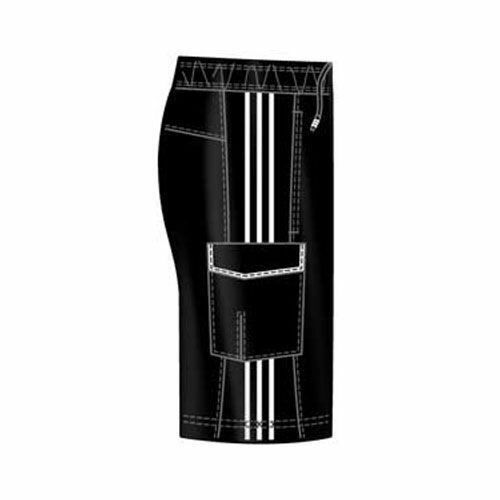 This knee length classic design short is a quick dry material and machine washable ensuring great functionality, longevity, and a value for money buy. for submitting product review about Adidas Boys Classic Swimming Shorts.